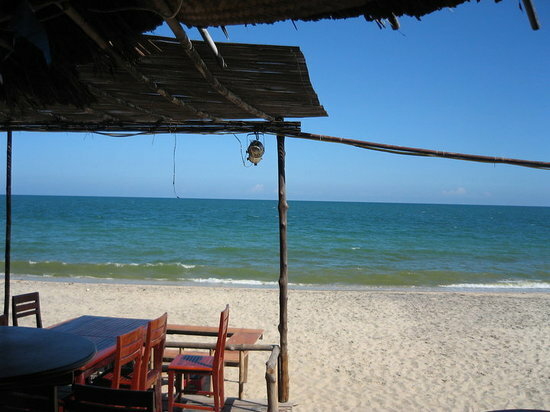 Ancient civilization gets a tropical beach twist in Mui Ne, a resort town in southeast Vietnam. Formidable Cham towers seem to keep watch over the visitors who come here for the epic kitesurfing or to frolic along the sand dunes. Candy-colored fishing vessels bob gently in the waters of Mui Ne Harbor, where you can buy steamed seafood that’s literally fresh off the boat. Discover the best top things to do in Phan Thiet, Vietnam including Ta Cu Mountain, Linh Son Truong Tho pagoda, Fairy Stream (Suoi Tien), Mui Ne Harbor, White Sand Dunes, Po Sah Inu Towers, Bai Da Ong Dia Beach, Mui Ne Beach.